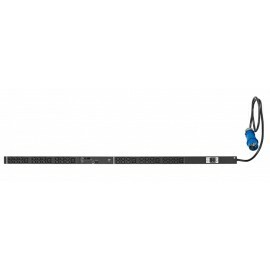 ATEN ECO PDU 42 Outlet - บ. มาโครแคร์ จก. 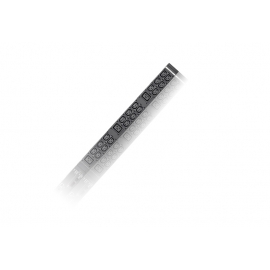 PE5342TB eco PDU is thin form factor intelligent PDU that contain 42 IEC outlets. The lightweight thin form factor PDUs' 5.6 cm width fits tight into server racks, providing more space in the rack to increase air flow and cooling efficiency. This also means faster maintenance thanks to easier access to equipment installed behind PDUs.